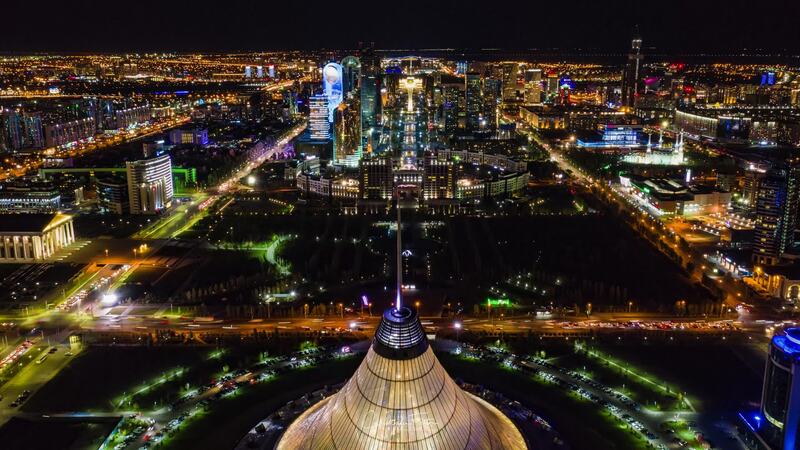 Description: Commisioned to capture footage for the Astana Tourist Board for a new contempory dance video project with the Inspire 2. I also had just received the Mavic 2 Pro and captured this video in one night. First time using the hyperlapse function so awesome. And what a place to be able to use an awesome machine. And to think a year previous I posted on social media that I wanted to fly in Astana and then a year later I was.